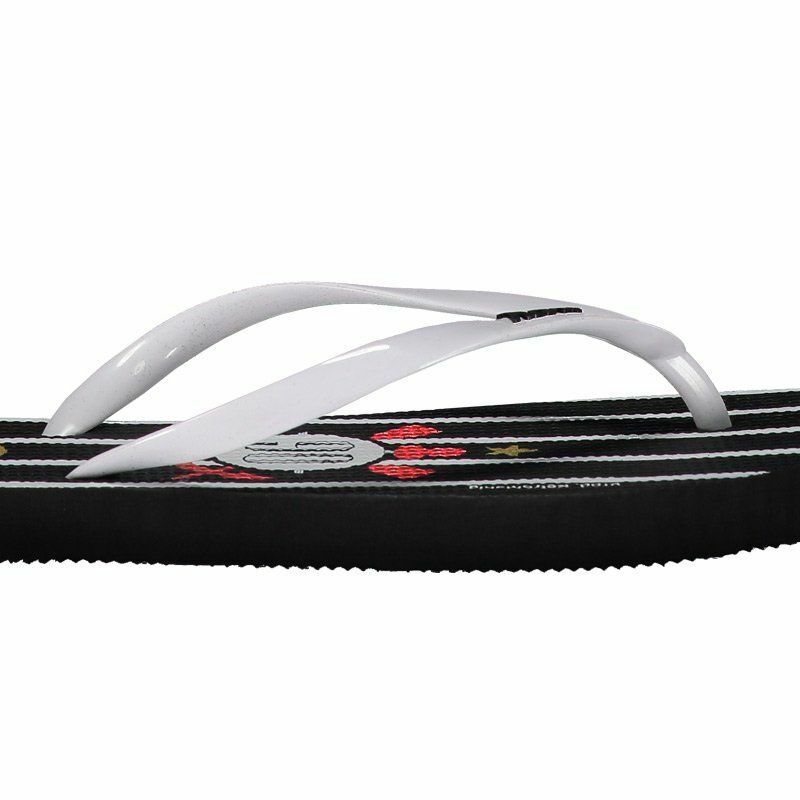 Manufactured by Domenicca in partnership with Retrômania, the Corinthians Women's Slipper was developed especially for those in love with Timão. The footwear is produced in sturdy rubber, providing comfort in addition to style. More info. 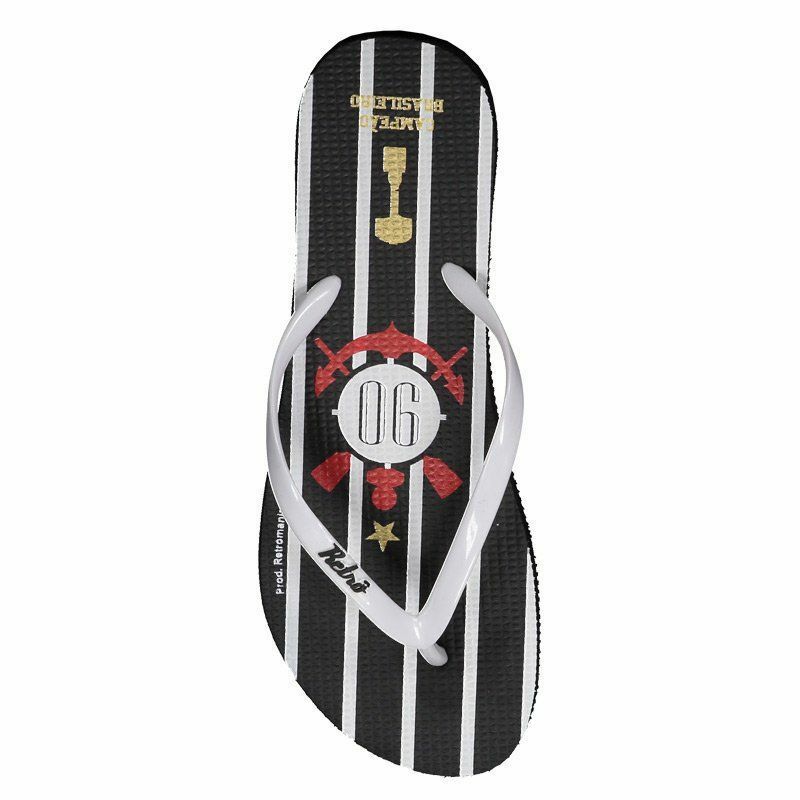 Manufactured by Domenicca in partnership with Retrômania, the Corinthians Women's Slipper was developed especially for those in love with Timão. The footwear is produced in sturdy rubber, providing comfort in addition to style. Its design presents the team's traditional colors. In addition, it brings the number 90 in reference to the year of 1990, when the team conquered the title in the Brazilian Championship. The design of the cup is also present. 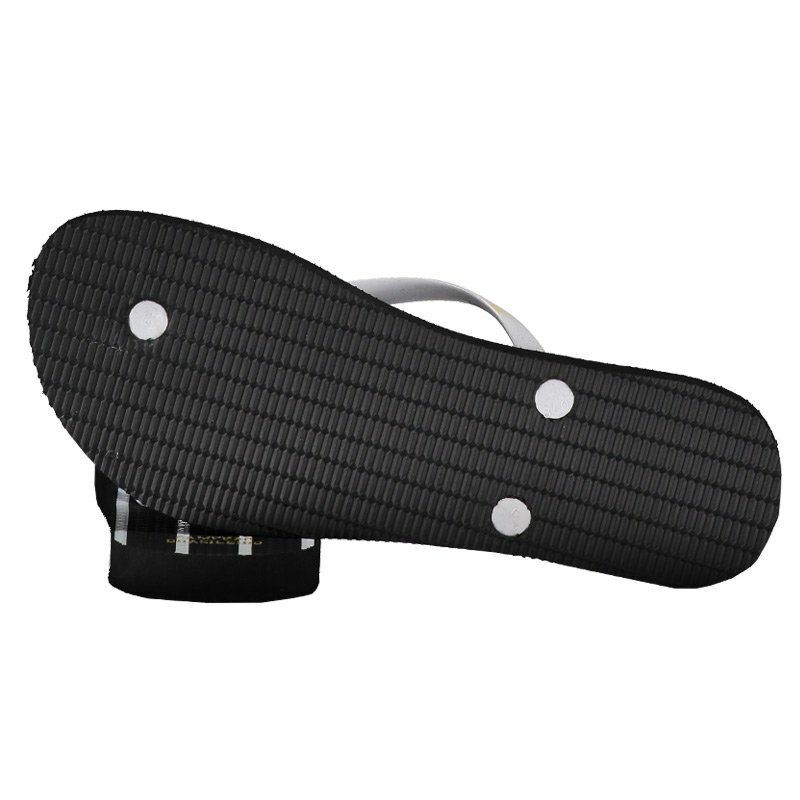 Finally, the strips are thin with finger splitter and complementing the details, it has a lightly vulcanized sole, offering excellent traction during the movements.